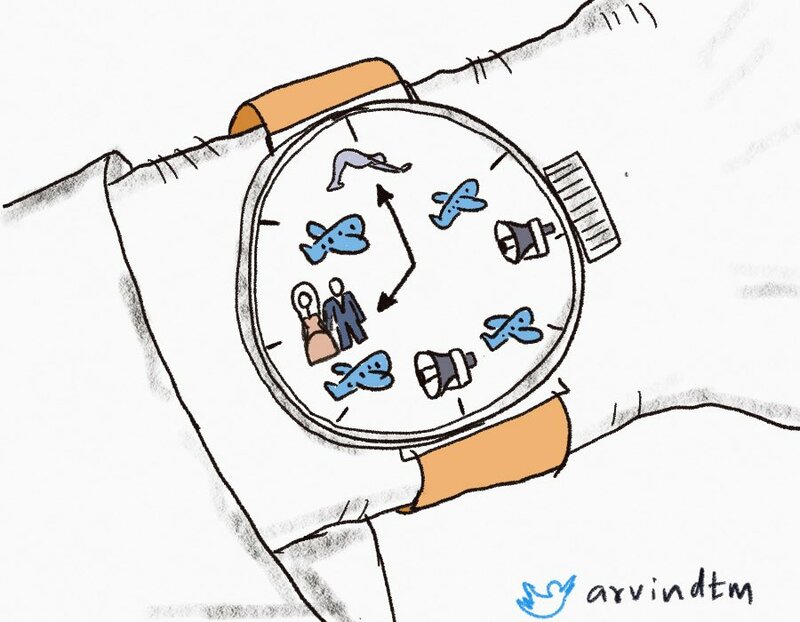 Aravinda Tegginamath takes a dig at Prime Minister Narendra Modi’s priorities, which apparently include attending weddings and rallies, visiting foreign countries and doing yoga. 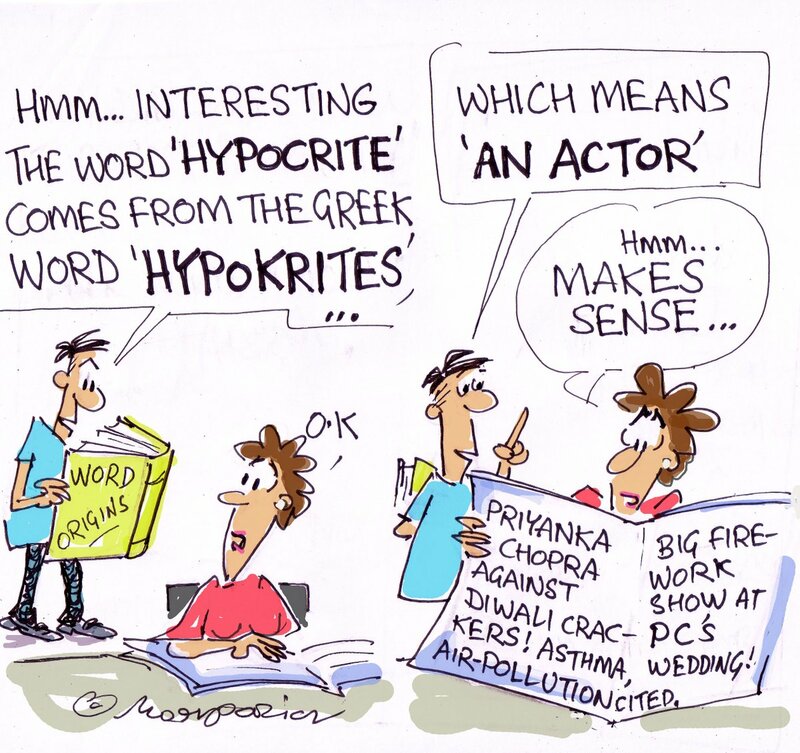 Hemant Morparia points to actor Priyanka Chopra’s hypocrisy for urging people not to burn fire crackers on the one hand and organising a big fireworks show at her own wedding on the other. 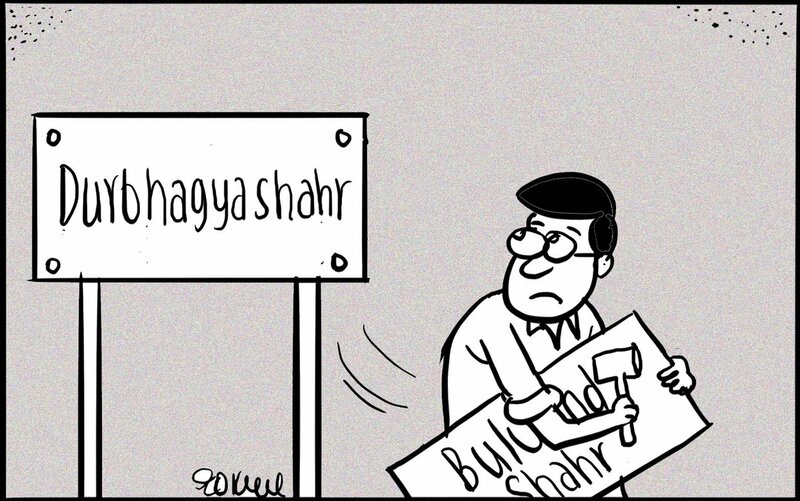 In The Asian Age, Gokul Gopalakrishnan reacts to the mob killing of an on-duty police official in Bulandshahr, suggesting that Uttar Pradesh CM Yogi Adityanath might consider changing the city’s name to “Durbhagya Shahr (city of misfortune)”. 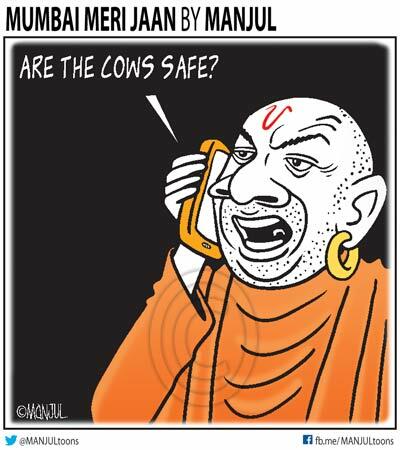 In Mid-day, Manjul takes a jibe at Uttar Pradesh CM Yogi Adityanath’s press statement asserting strict measures to ensure safety of cows in the state, while maintaining complete silence on the recent mob frenzy in Bulandshahr that claimed the life of an on-duty police official. 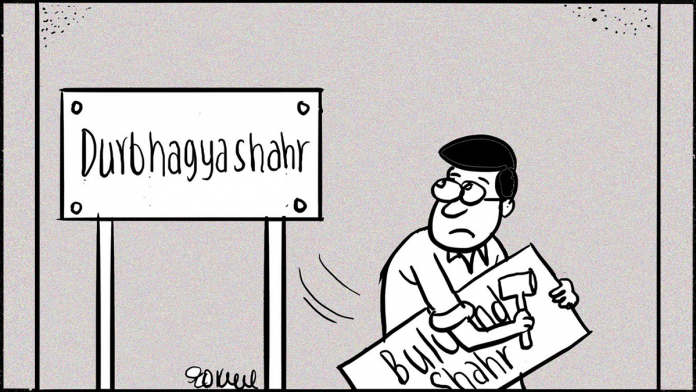 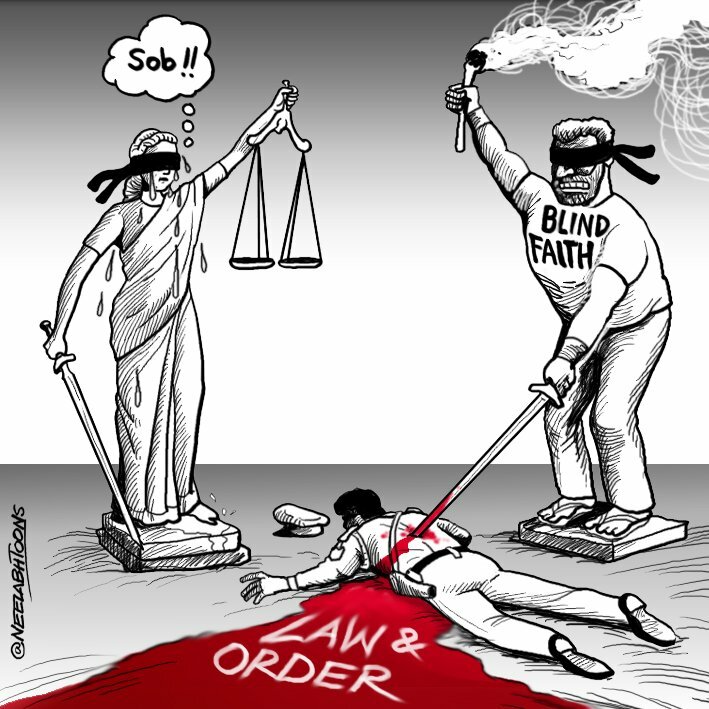 Neelabh Banerjee too has a take on the mob killing of an on-duty police official in Bulandshahr.